Are you suffering from pro longed dental problems? Find certified dentist in your county! Just browse in information, contact details, rating, reviews about dentist in West Midlands, England on our online dental directory – Dentistsinuk. A-Z list of list of dental professionals by Dentistsinuk.co.uk lists in all dental experts in or around your community and allows you to connect with them at ease. 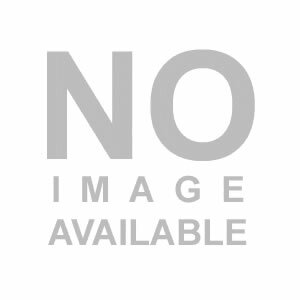 Clinic Name & Address, Area of expertise, Location, Contact Details, Website, Service Timings, and Reviews fully-fledged information is available about the entire dentist in West Midlands, England. 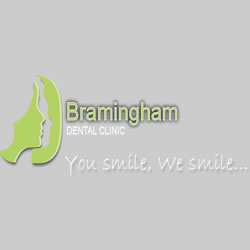 Bhandal Dental Surgery is one of the largest dental practices in the West Midlands area. 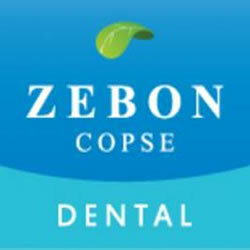 We provide a cosmetic dental, teeth whitening, orthodontics, dental implants services in Coventry. For more call us on 024 7668 6690. 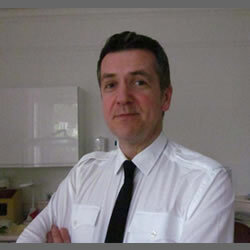 With over twenty years’ experience, Dr Colin Pocock and Dr Hannah Clark and are known for their caring approach and delivery of the highest quality treatment using the most up-to-date techniques and equipment in dentistry. 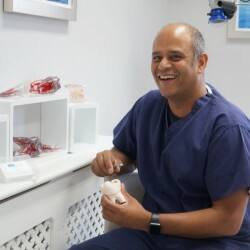 BPI Dental is a Birmingham-based dental implant centre, focused on delivering impeccable results and using the latest in dental implant technology to provide our patients with the highest quality treatment. 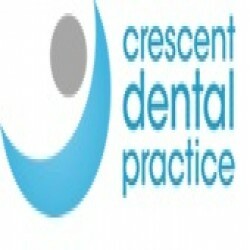 The Dentist Walsall is your local cost-effective dental practice. We offer teeth whitening, veneers and more, using only the latest techniques. Book for a FREE consultation today.